April 19, 2017, 12:34 p.m.
Mario Guarini - how to record a rock bass track. 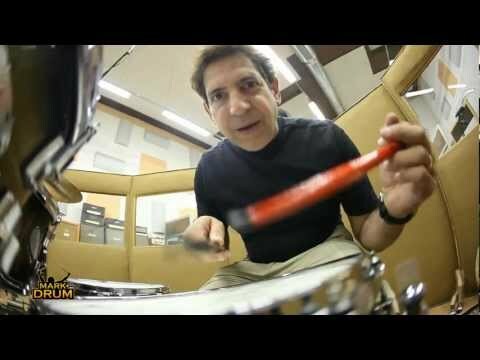 April 9, 2017, 7:23 a.m.
On this video Markbass artist Stanley Sargeant show us his rig and main features of the Little Mark Tube 800 head. 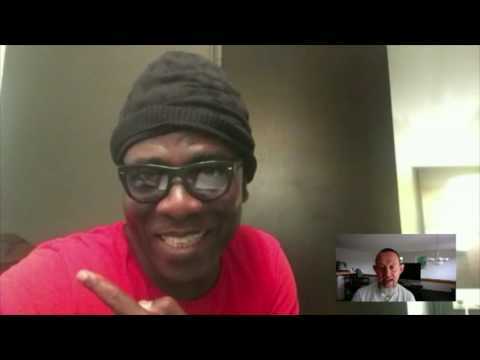 March 24, 2017, 11:34 a.m.
Raul Amador from Bass Musician Magazine interviews Markbass top-artist Richard Bona in their Sept. issue, talking of his new album "Heritage" and —of course— of his Markbass "Ninja" signature series. Alex Bershadsky - "Jam for a dime". Fibenare Globe Bass with Markbass Little Mark Tube head. 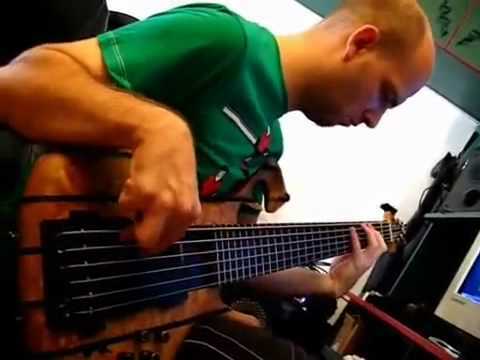 Tamás K&#337;rös plays Slam the Clown (Alain Caron) bass cover, on Fibenare Globe Bass through Little Mark Tube. 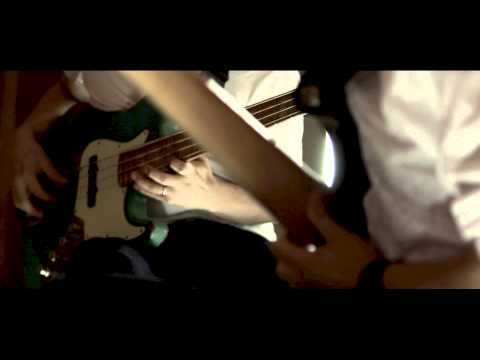 Hong Kong's band CMgroovy Bass performs their songs "Do not stop here" through the unique timbre of Markbass amps. 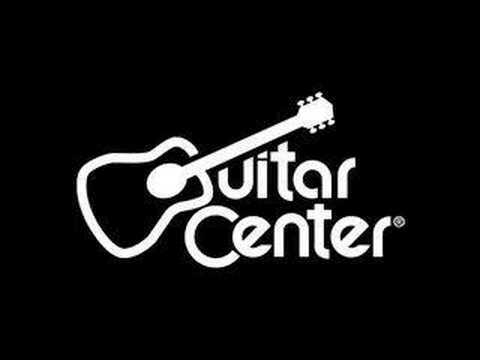 Thanks to our distributor Parsons Music. 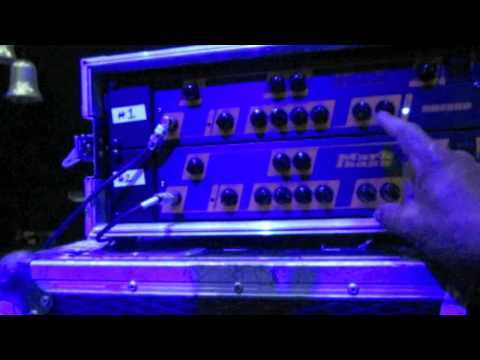 Métronomie presents the Markbass head Little Mark III. 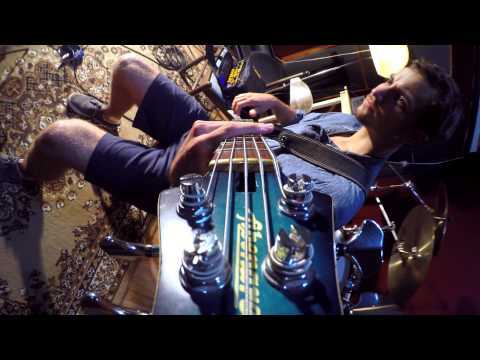 Ran Mussman (Bass Orchestra) plays "Snoop Dogg". 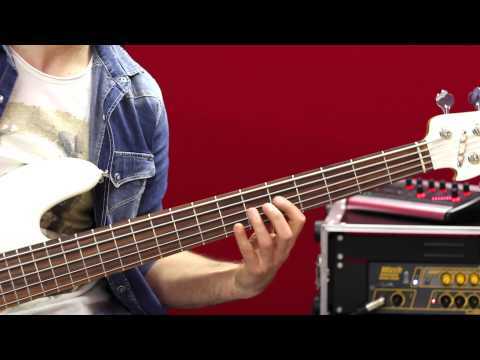 Every single sound was made using ONLY a bass guitar!!! The Dream of Butterfly plays "Georgy Porgy"
Last weeks, Jeff Berlin and Danny Gottlieb were in Italy for some very successful clinics. At the end of the trip, they went to Milan to spend few days at "Officine Meccaniche" studio, recording samples of Danny's drums and cymbals for a signature Mark Drum preset kit! This was an irresistible opportunity to record a video clip with these two fantastic musicians! 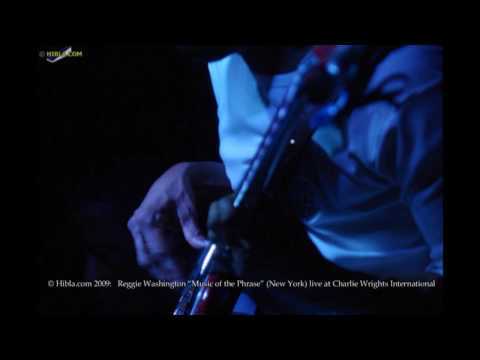 Behind-the-scenes look at the recording of Reggie Washington's new CD, "Freedom"
In this video Justin is playing the Bass Veena, which is an invention of his own, built by Canadian luthier Les Godfrey. This is a fretless bass that has been adapted to performing traditional North Indian Classical Music. 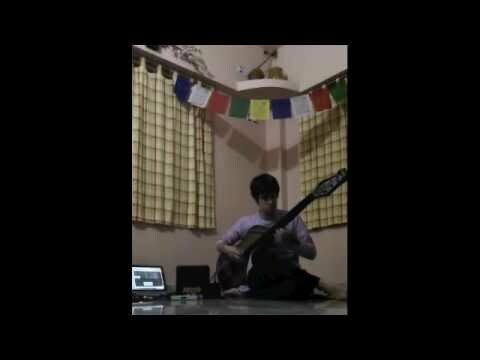 This video features Justin using the Markbass Micromark combo in a traditional Indian Classical performance. 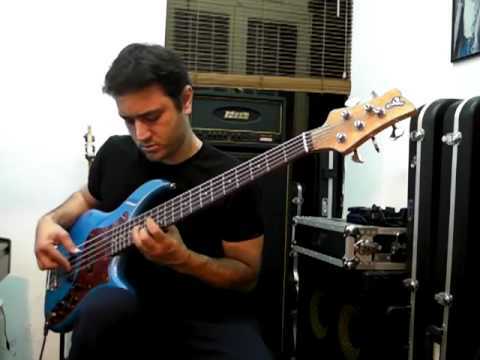 Ran Mussman's Bass Orchestra: All sounds (except vocals) were made using a Bass guitar. No Drums, Guitars, keyboard or MIDI sounds were used. 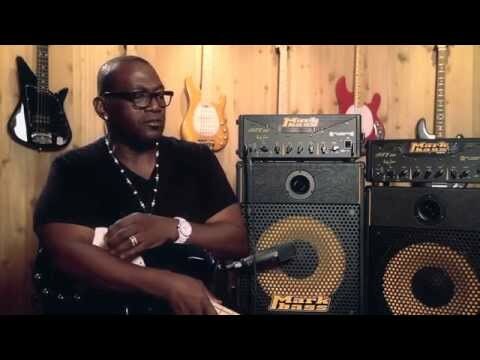 This month, we talk with American Idol judge Randy Jackson about his career trajectory, and the lowdown on his recent collaborations with Ernie Ball, Music Man, and Markbass. Check out the whole interview here. 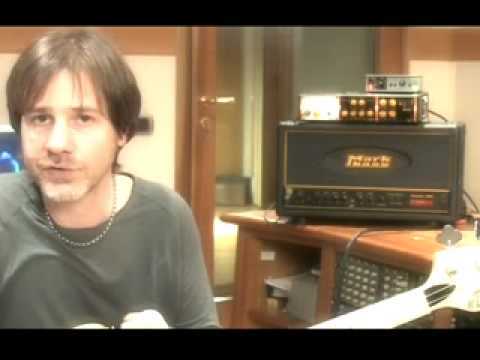 Alain onstage with his new signature amp, the Combo 121 Lite... available now! 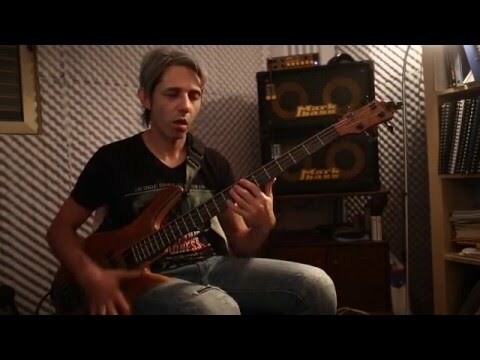 Croatian Markbass artist Goran Delac, recording bass for the Voices Of Nature album "Abazar." 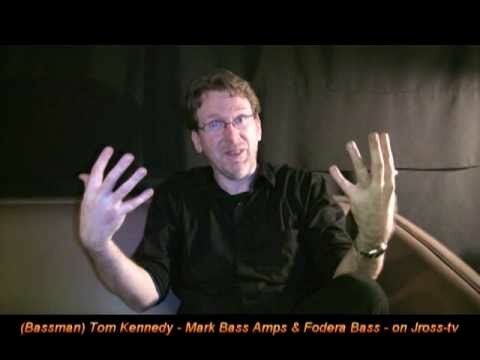 Markbass Amps & Fodera Basses endorser Tom Kennedy talks about establishing relationships in the industry with manufactures and how to benefit from the experience. 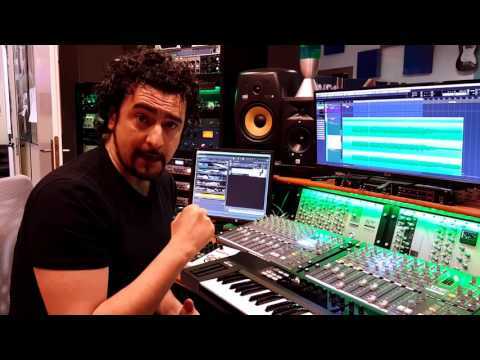 On the Chocabeck World Tour with Italian superstar Zucchero, Polo Jones shows us his onstage setup, including two SD1200 heads, four Standard 104HF cabs, and a Super Synth pedal. 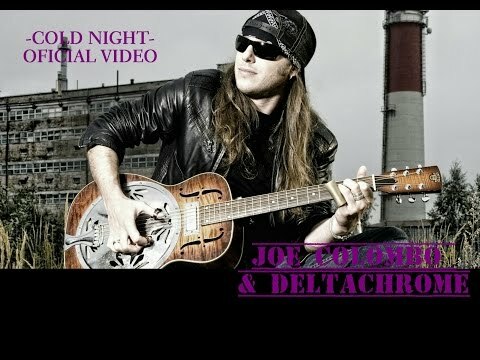 Joe Colombo & Deltachrome "Cold Night"
With Swiss Markbass artist Gian-Andrea Costa on bass! 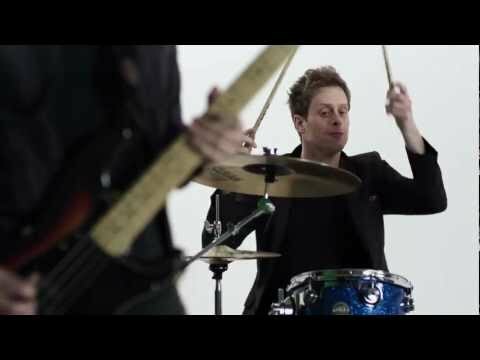 Lord of the Lost - "Prison"
Official video for "Prison" by German band Lord of the Lost, featuring Markbass and DV Mark amps! 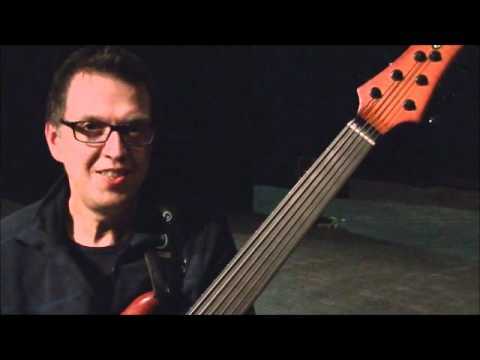 Atomic Tom video for "Red Light Warning Sign"
Markbass artist Philip Galitzine features with his Markbass rig in this new video by NYC's Atomic Tom. Alfredo Paixao plays Giant Steps. 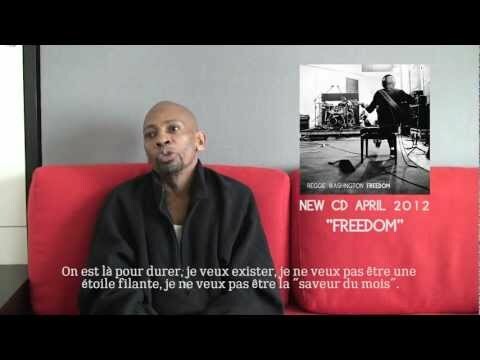 Israeli Markbass artist Edmond Gilmore performs the J.S. Bach Violin sonata in D minor with his Markbass Classic series rig. Bassist Reggie Washington leads his own groove-heavy band through a head-spinning mix of funky fusion, rap, blues and reggae, with help from blazing guitarist Jef Lee Johnson, drummer Patrick Dorcian and DJ Grazzhoppa. 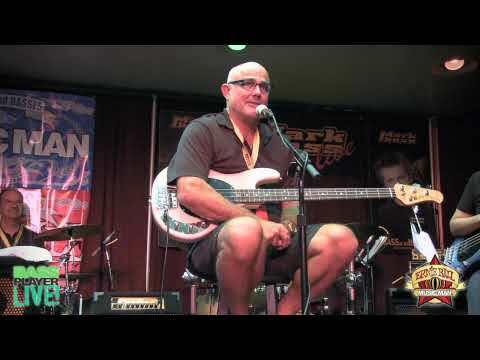 Highlights from Bass Player Live 2009, where Sterling Ball hosts a round table discussion. Joined by Stan Sargeant, Juan Nelson, Tony Levin, Markbass artists Dave Marotta and Jennifer Young, and Jon Ferraro on drums. 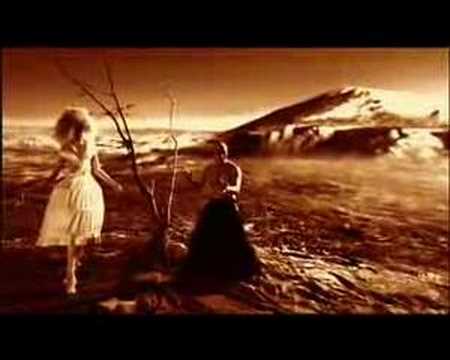 Behemoth "At The Left Hand Ov God"